when i first saw the commercials for this product i was stoked! i love anything anime and manga. and i thought surely i will look just like Sailor Moon once i apply this to my lashes (true story). i didn't pick it up right away as i was still moving through my stash of my favorite mascara but when that slowly dwindled i decided to give it a go. i was very excited to try this so i thought it was my excitement that had led me to mess it up in the first sweep. let me further explain. the mascara wand has a 360 flexor that is supposed to allow you to created 15 times the volume. what it means to the rest of the world is that the indentation above the brush is flexible and makes it unstable. so i swipe my eyelashes and it gets tangled separating them and then springs into action and i end up mascaraing my eyebrows. 'oh! that's a cute look' i thought. i tried again. same thing happened. once i got my act together and did this slowly the mascara was indeed build-able and did good at creating thick lashes. however, i found the formula to dry rather quickly so i recommend working with one eye at a time or else it can clump in between coats. 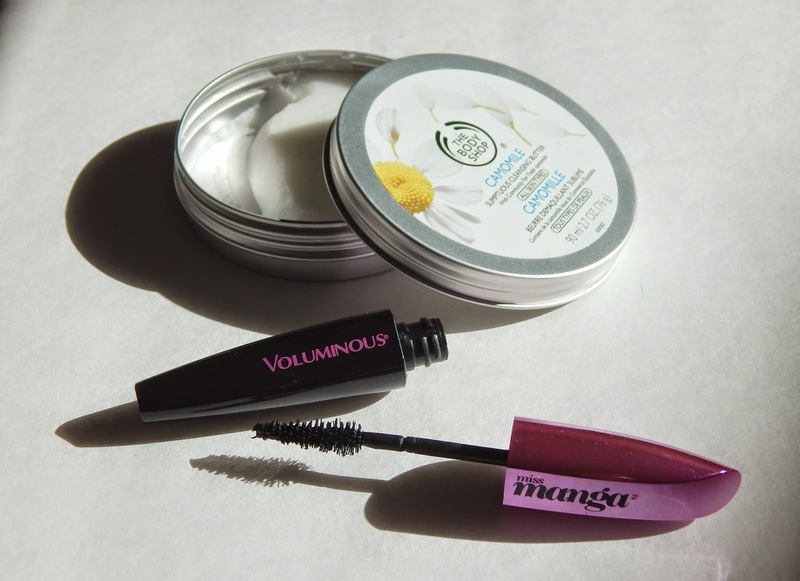 overall the mascara is quite good. the wand of course is gimmicky to me but others who have a better sense of control over their limbs may enjoy it. would i buy it again? probably not. only if they were sold out of what i really wanted. and to end on a more tragic note, i did not look in the least like Sailor Moon. sad story.